你部電視未食到 YouTube同 Netflix?? 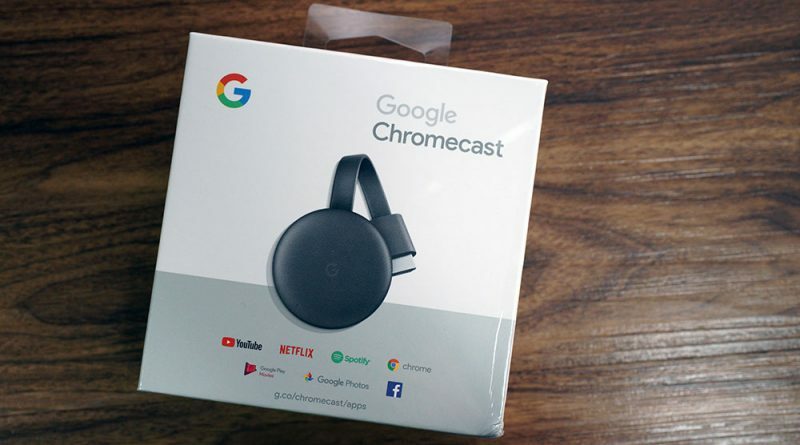 Google Chromecast V3幫到你! !